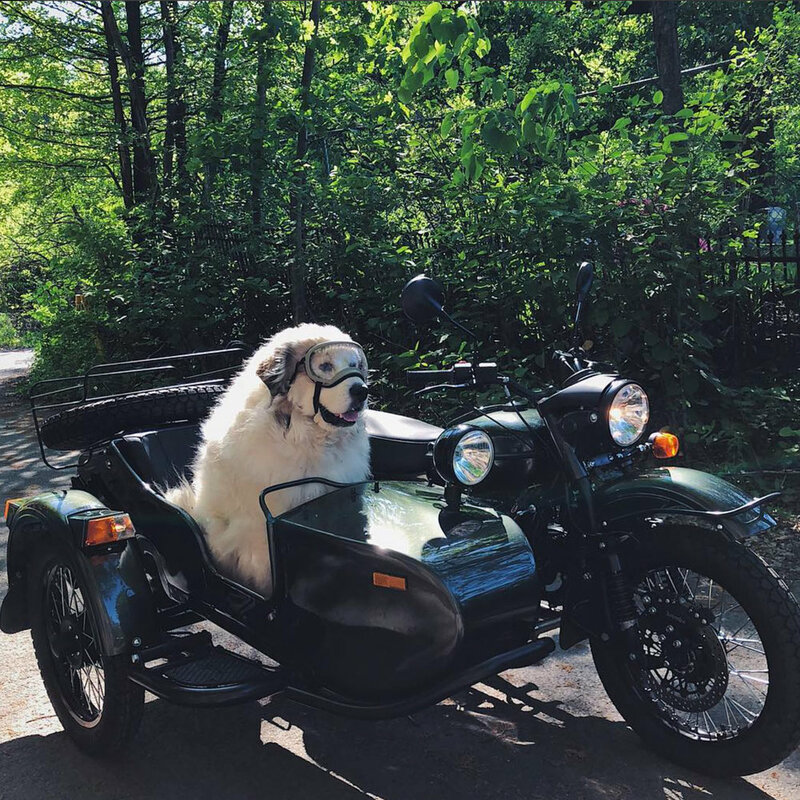 It's summertime and dogs love to explore with the wind in their face and Ural is perfect for that! 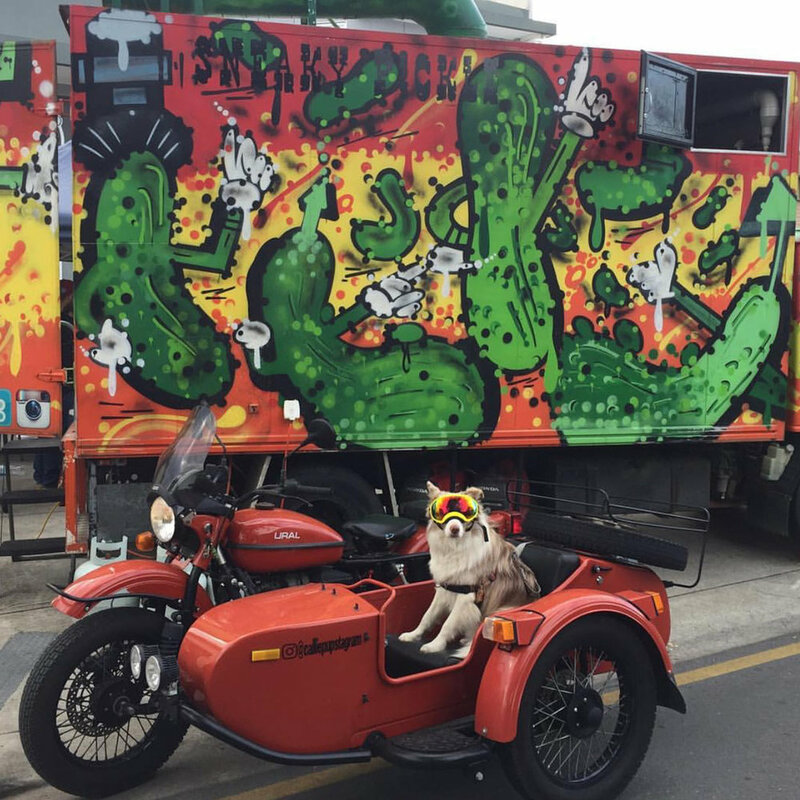 We took a quick spin around Instagram and found these canine companions traveling the world with their humans. 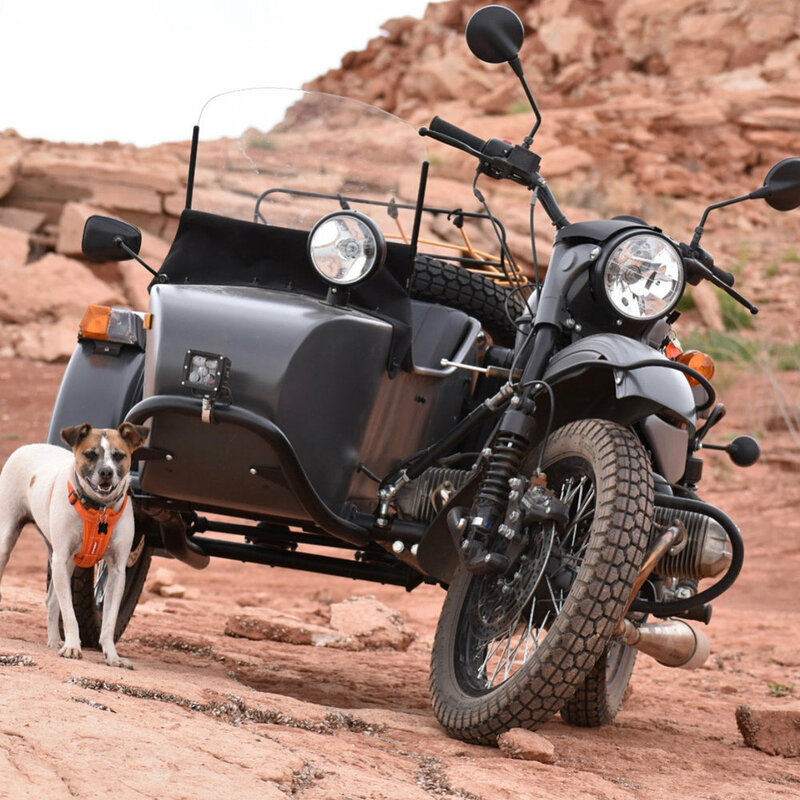 Would your pup be a good sidekick? 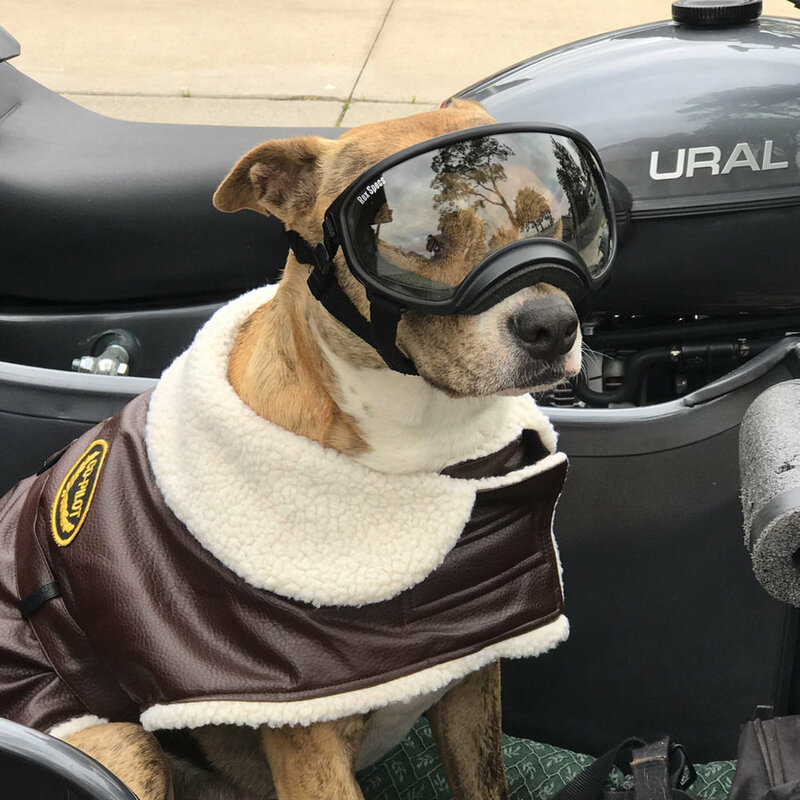 Above: One of our favorite sidecar dogs, Waffles, was featured in a Q&A in a previous blog post. 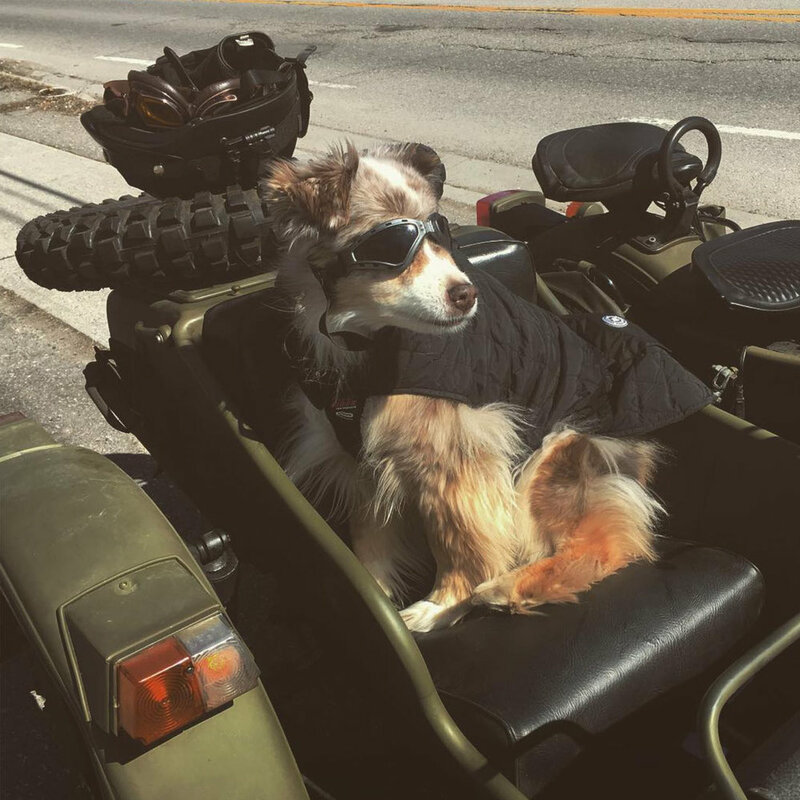 If you missed it, check it by clicking here! 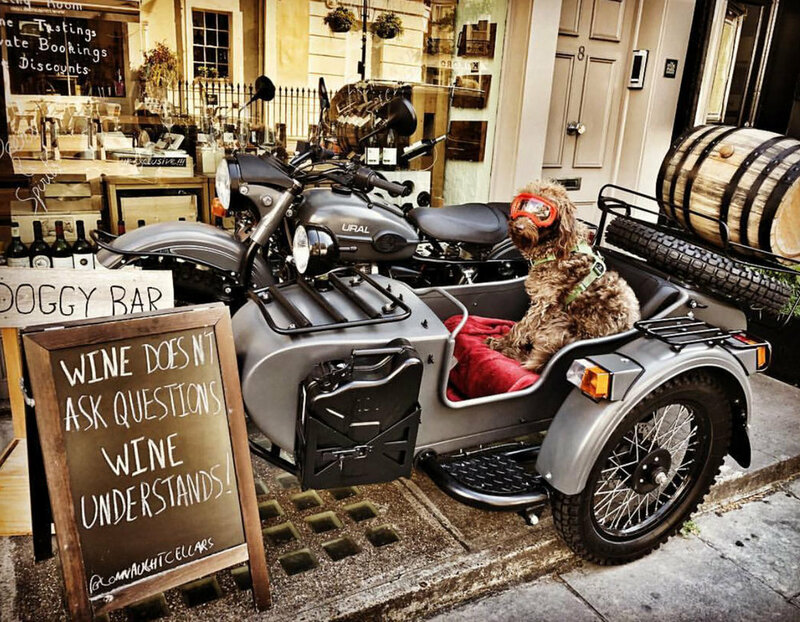 Man's best friend as seen on on the @myuraladventures18 feed. 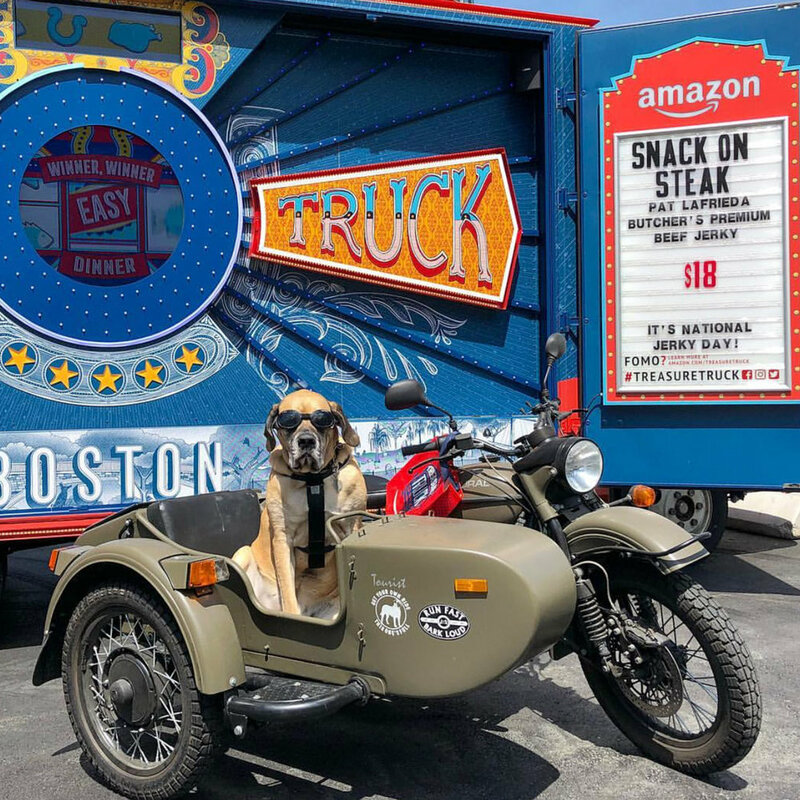 Above: @Morgan Mastiff enjoys sidecar rides, "the dog park, destroying feather pillows, disemboweling toys, shopping, and hanging out with my mom." 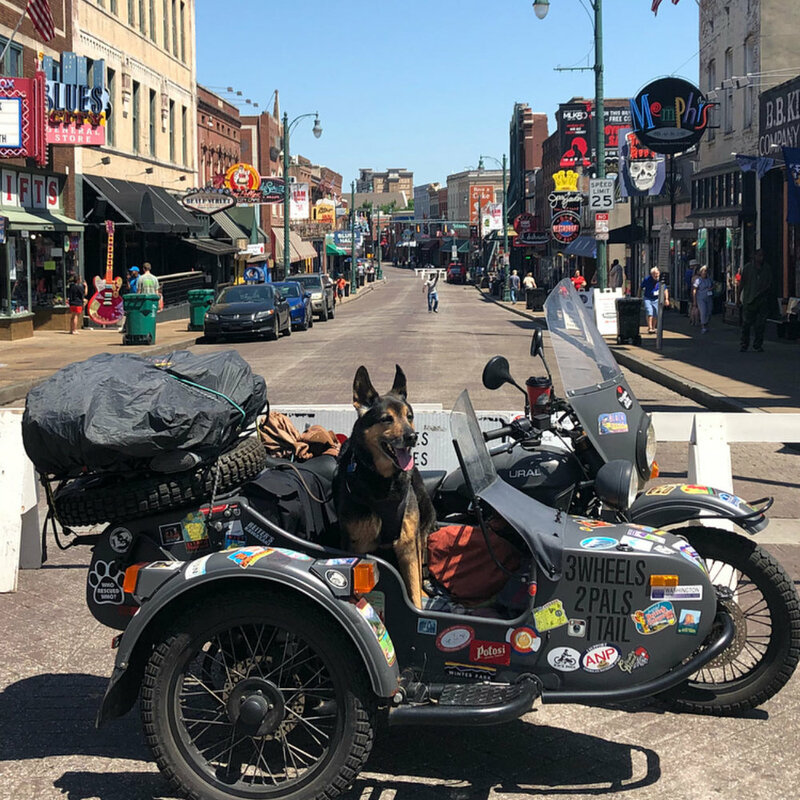 See more of her travels on Instagram. 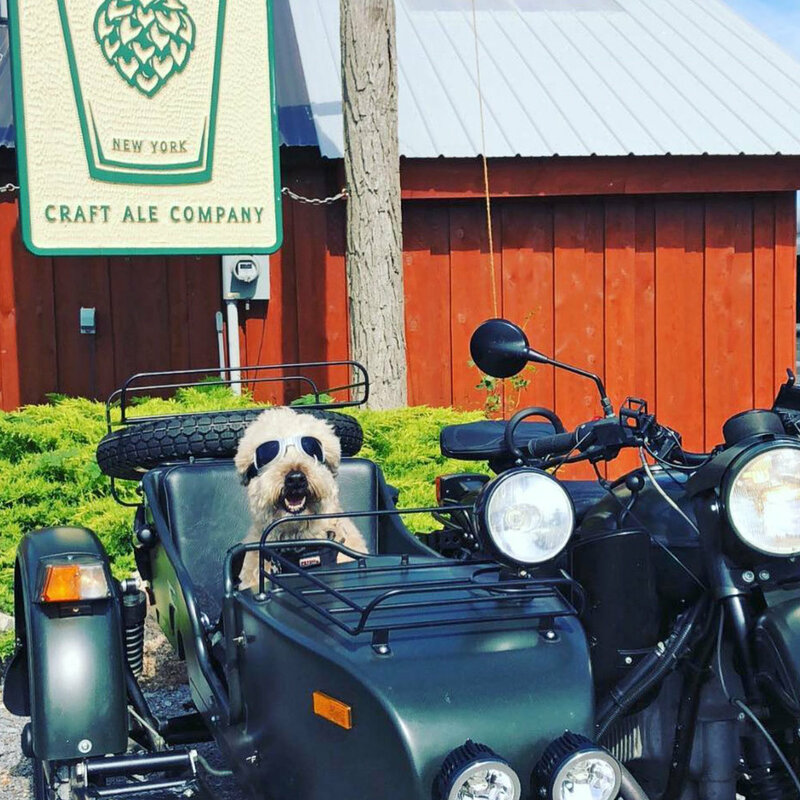 Imagine how cool your dog will feel when pulling up to the dog park in a Ural. 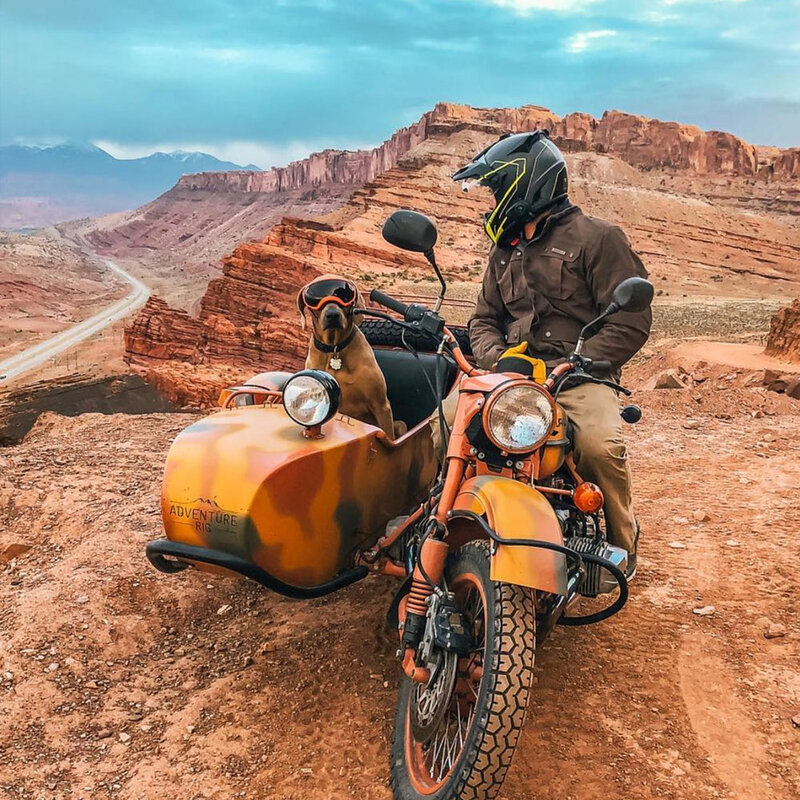 Incredible pic by @adventurerig in Moab, Utah. 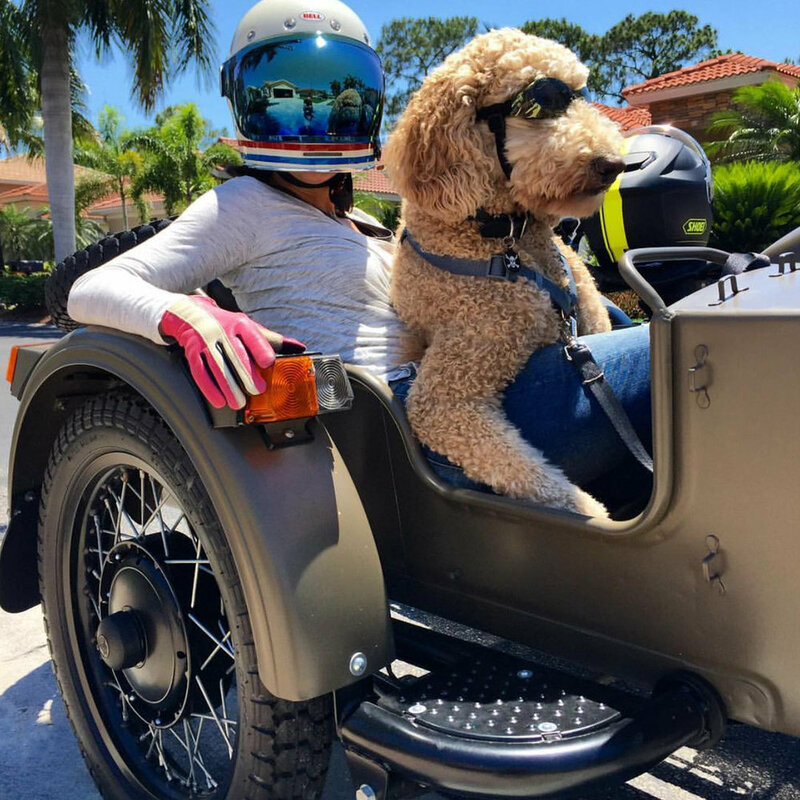 Do you ride with your dog in the sidecar? 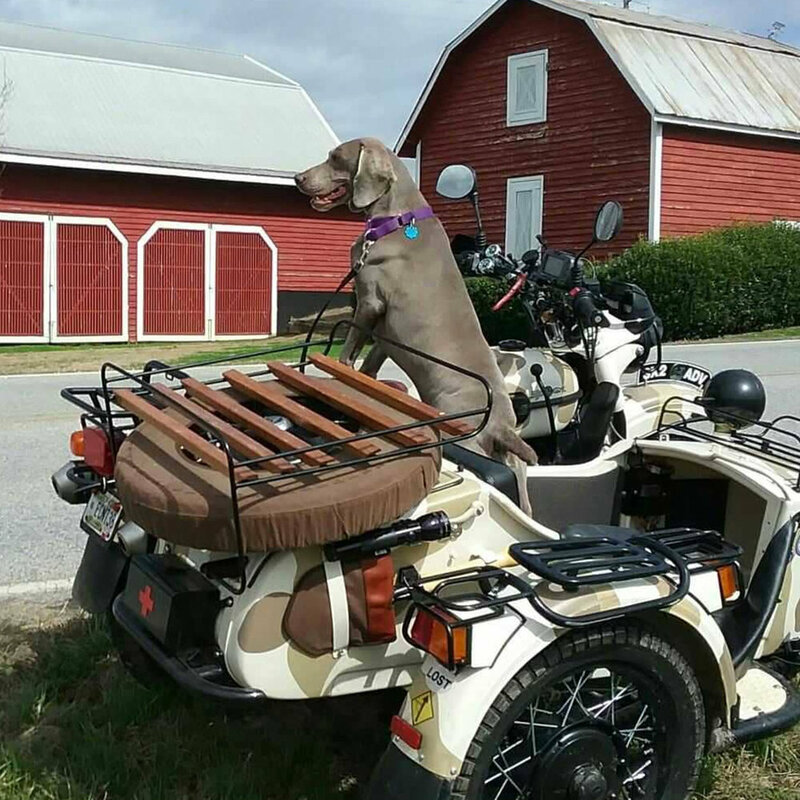 Be sure to add the hashtag #sidecardog and #uralmotorcycles so we can follow your travels. 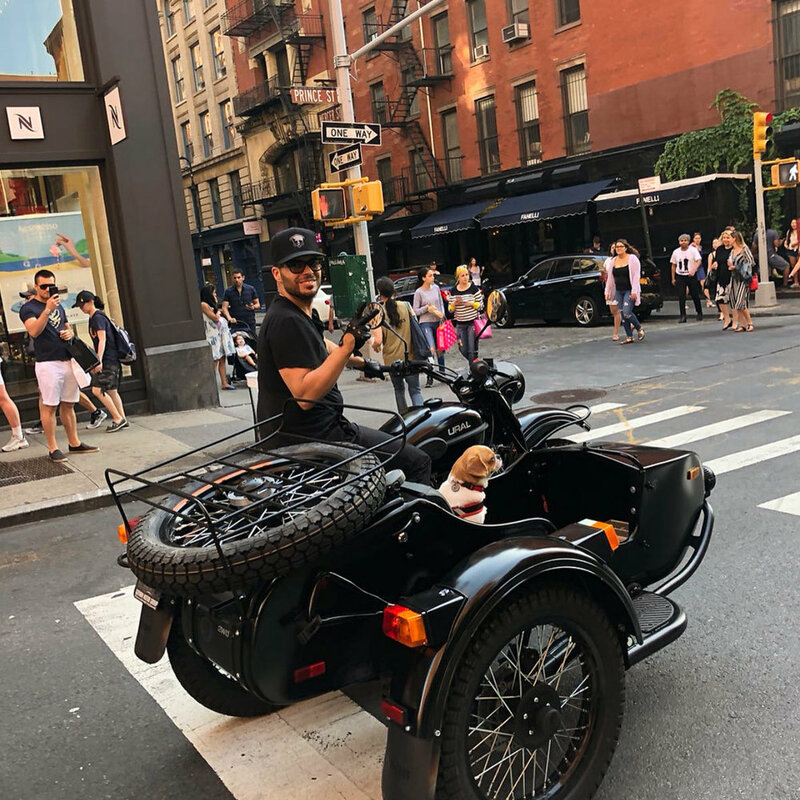 Manhattan's dog about town, Baely, being chauffered by @Richie_Akiva. 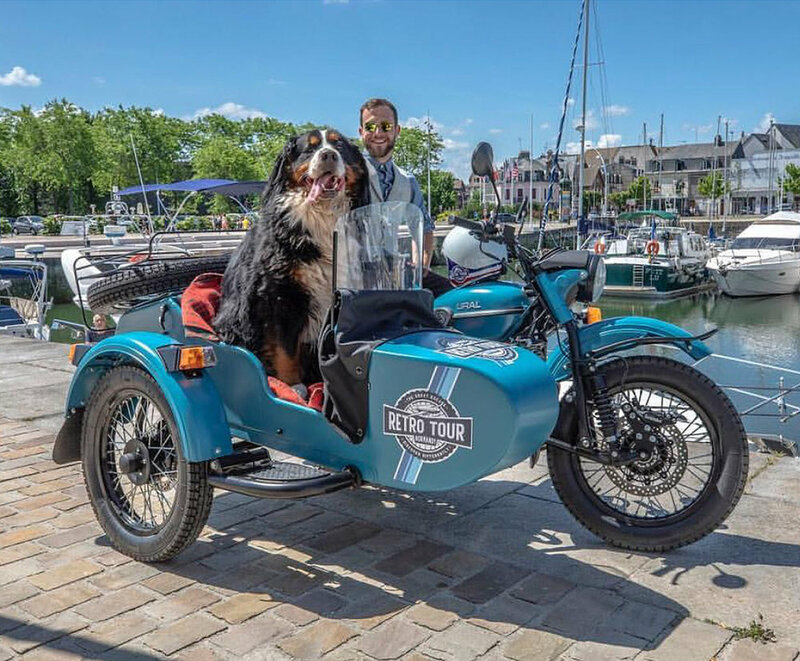 Perry the sidecar dog as featured on the @stcroixural feed. 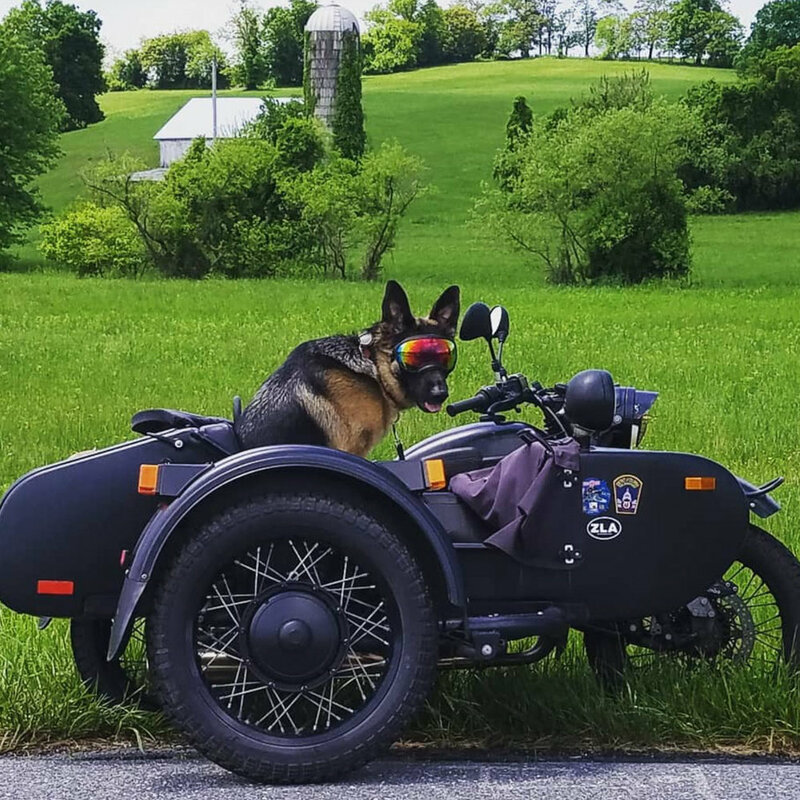 We love when Ural riders share their photos and stories on Instagram. 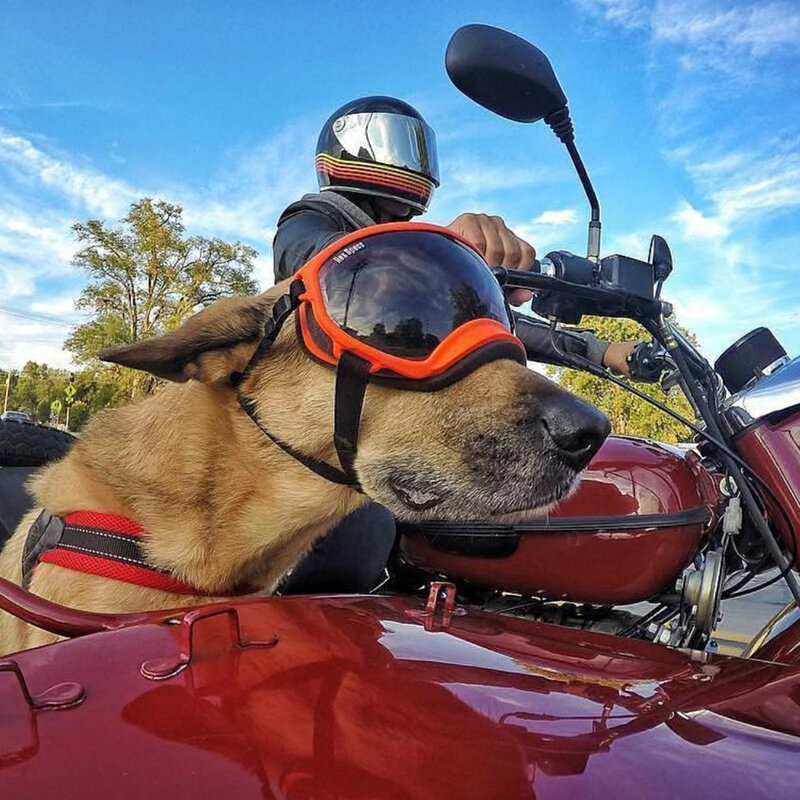 It reminds us of the strong community of riders who enjoy life and share it with their family, friends, and pets. 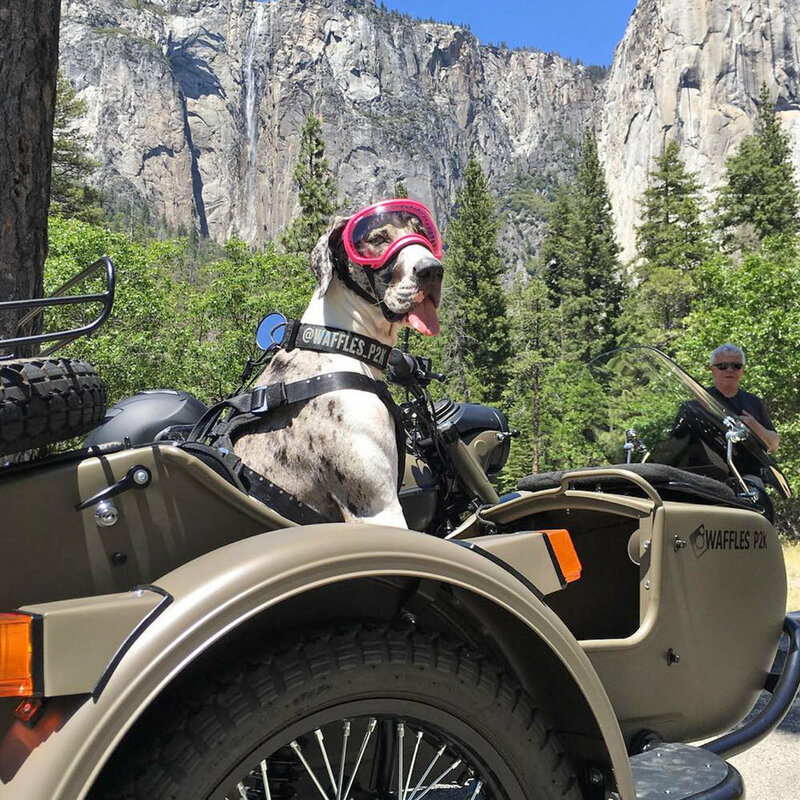 Thanks to all these sidecar folks and their dogs for sharing the adventure with us! 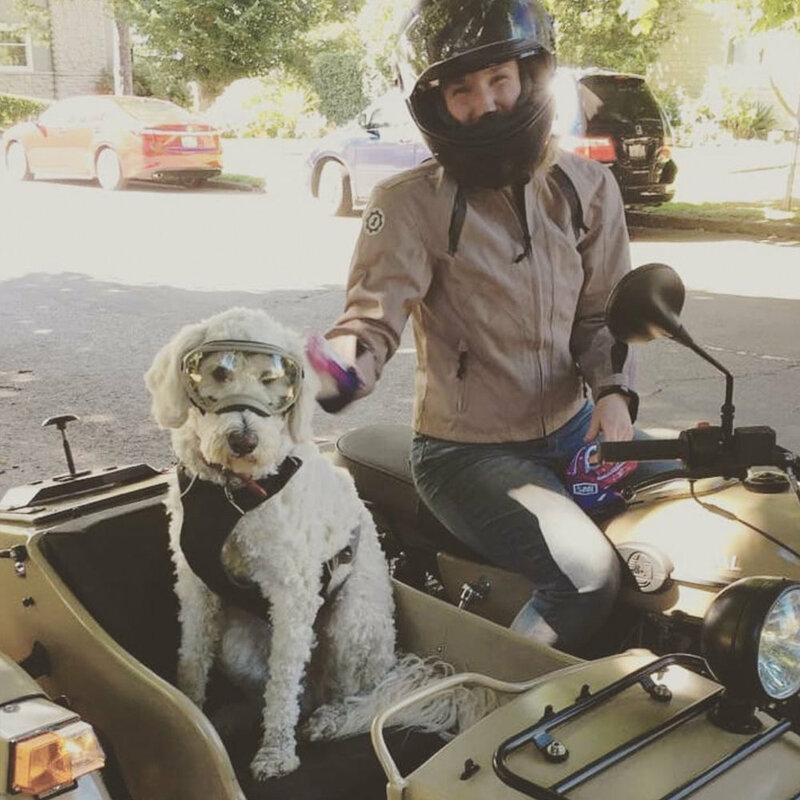 Want to show your dog what a sidecar looks like? 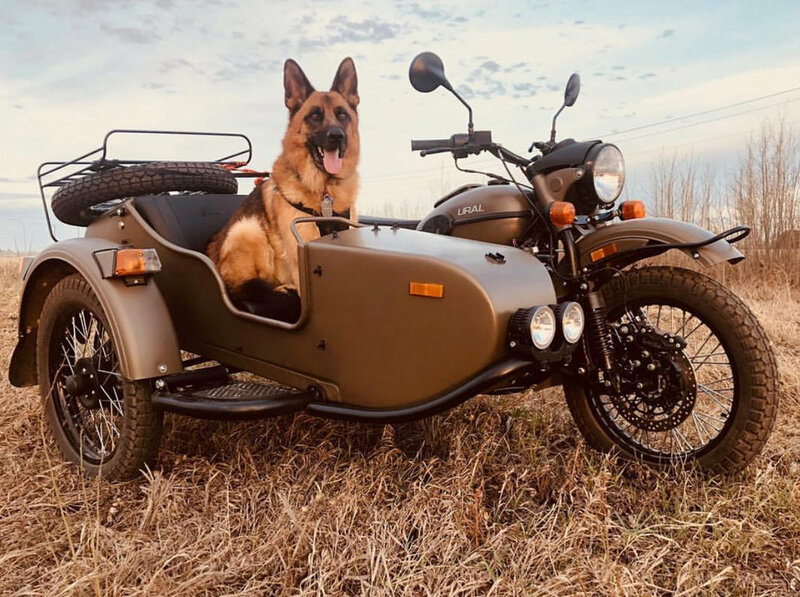 If you think your dog would enjoy being a sidecar sidekick and you've never seen a Ural in person, check out our Dealer Locator to find a dealership near you. 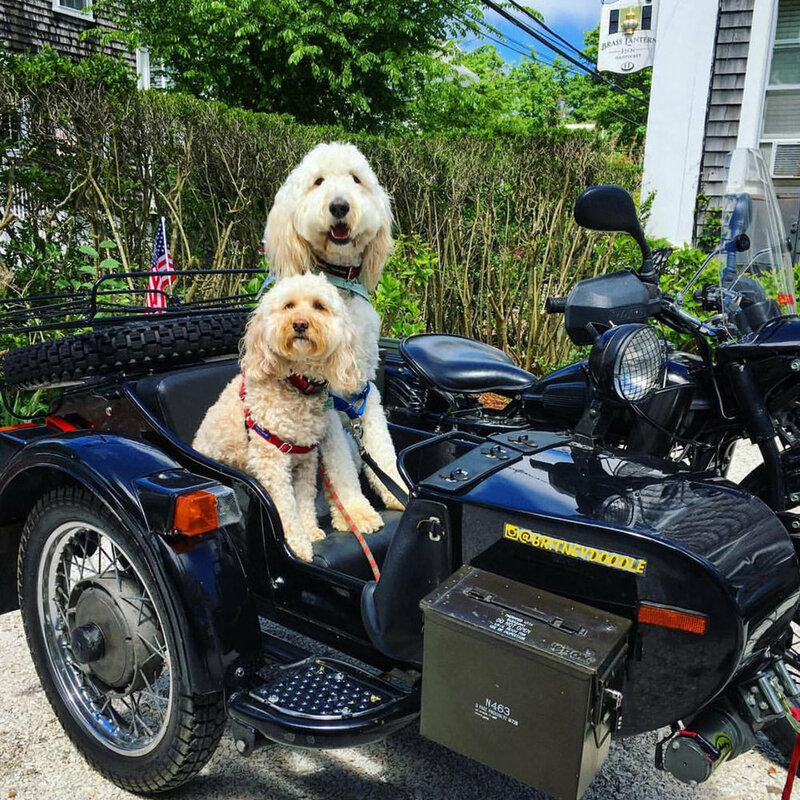 Ask them if you and your pup can sit in the sidecar to try it on for size.